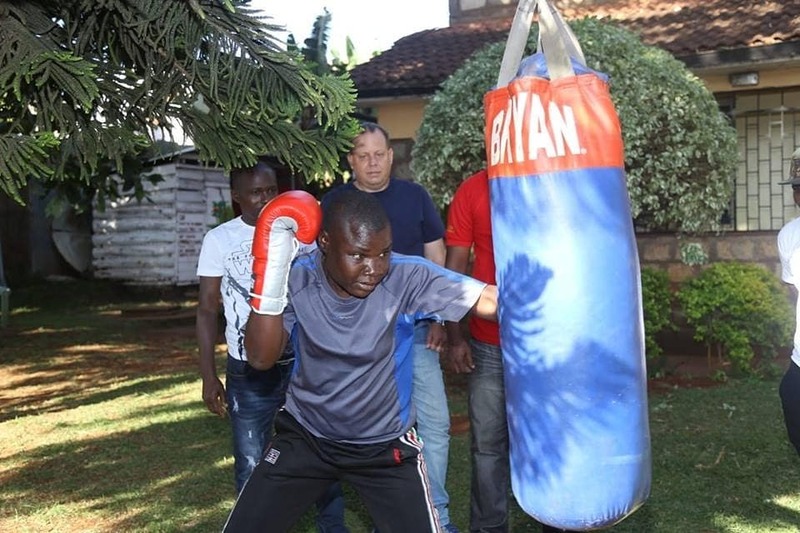 Boxer Conjestina Achieng was on November 2nd 2018 flown to the capital for treatment courtesy of Nairobi governor Mike Sonko. 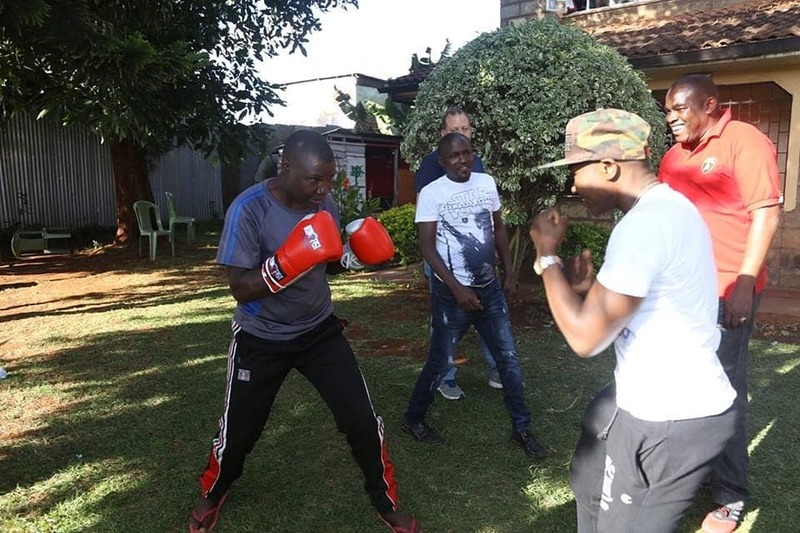 Sonko decided to fly Conje to Nairobi for treatment after video surfaced on social media showing the former boxing great begging to survive. 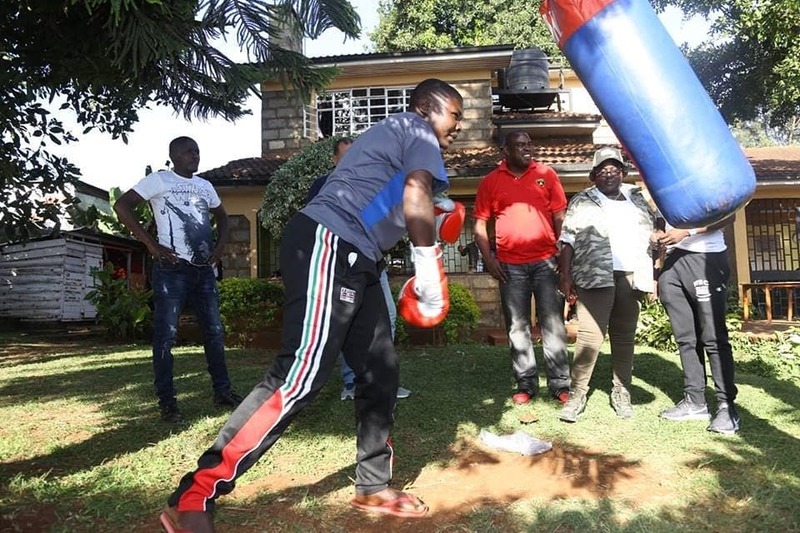 National Authority for the Campaign Against Alcohol and Drug Abuse (NACADA) also stepped in to help the legendary boxer after the video surfaced online. Conje was taken to rehab after landing in Nairobi. Her mother had earlier indicated that the boxer’s health deteriorated after she sunk into drug abuse. Well, Conjestina is recovered and as a matter of facts she is already training for the next fight just in case an opponent is fronted. 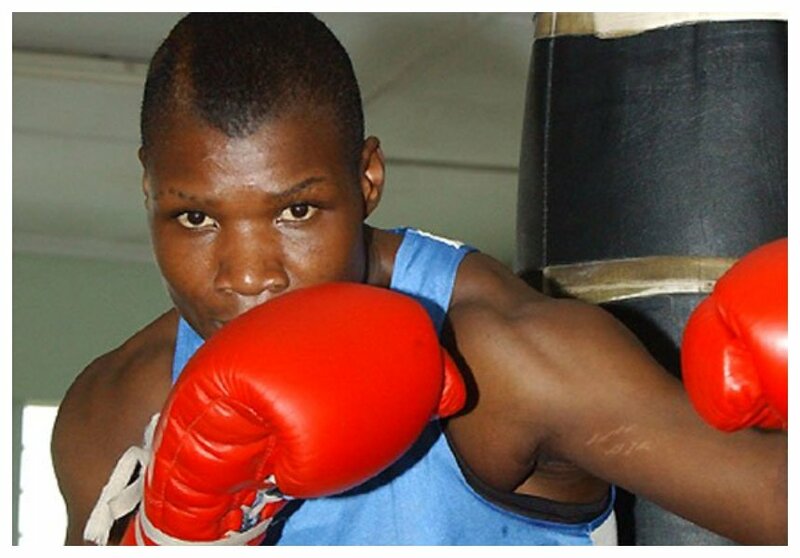 Photos of Conjestina training have sparked excitement on social media, netizens are just mesmerized by how the boxer has quickly recovered.